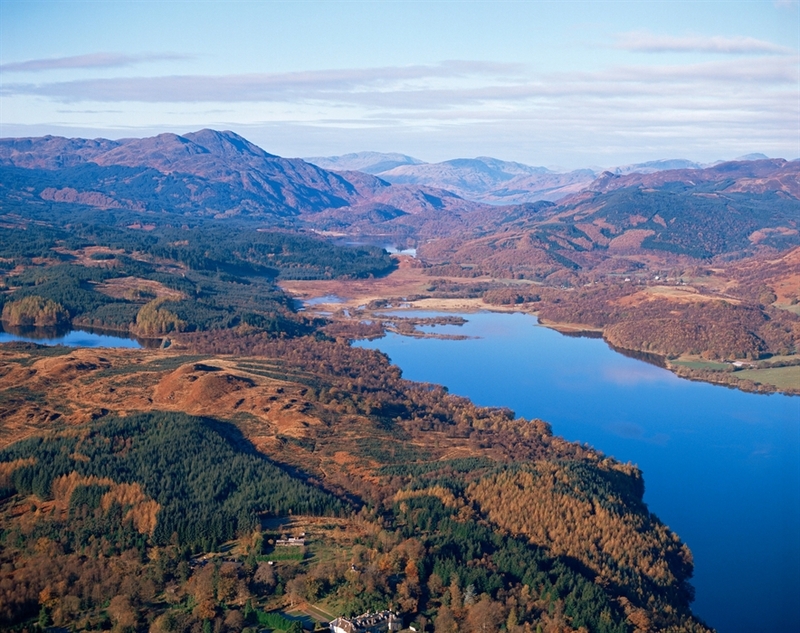 Loch Venachar is a fresh water loch that lies between Aberfoyle and Callander in Loch Lomond & The Trossachs National Park. 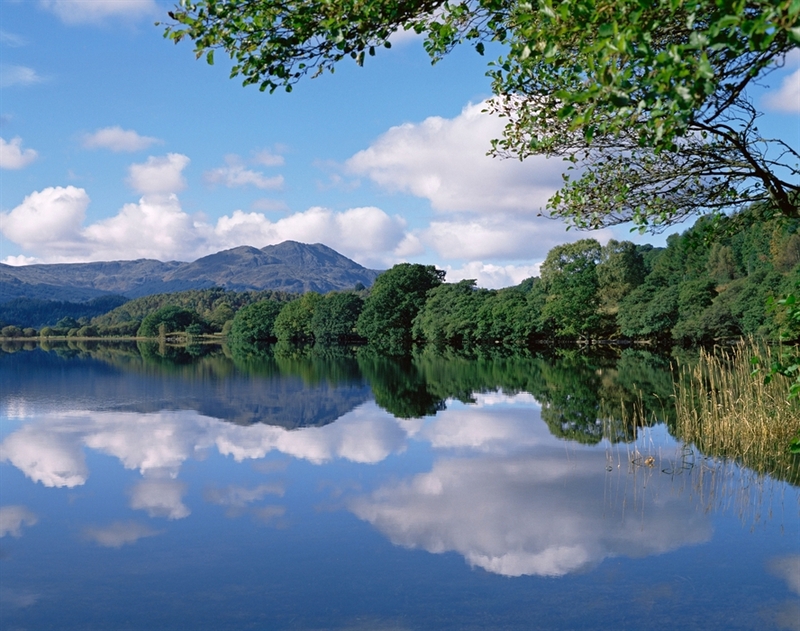 Stretching for 10km from Callander to Brig o’Turk, Loch Venachar is an excellent spot for fishing with the pristine waters of the loch being populated by stocks of trout and pike. Sailing is also a popular pastime on the loch with the Loch Venachar Sailing Club hosting regular races and events from the end of March until October. On the south shore stands the mansion of Invertrossachs House, once visited by Queen Victoria in 1869.